Hi. It’s been a while. There’s absolutely no excuse! But I have been a busy girl. I’ve still been baking though, and I have some recipes to post. I’ll be a better blogger! Bloggers promise. It’s been a crazy summer, and now it’s autumn… I’ve moved flat, I’ve got a new job, a lot of things have been going on and it’s meant I have neglected MMK. I’ve even lost track of following others blogs. My gosh I’ve got a lot of reading to catch up on!! Lemon cupcakes. 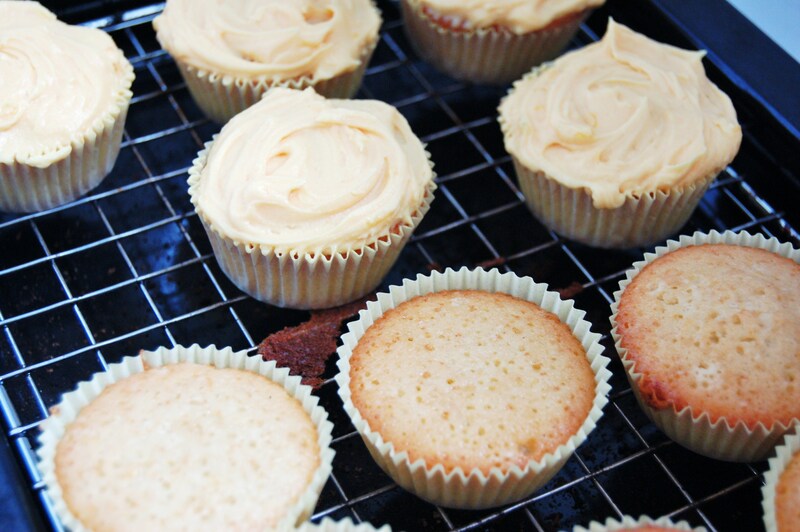 There’s nothing better than tasting a fine zesty cupcake complimented by buttery icing. I love cupcakes, of course, and my boyfriend loves lemons. I made these for him. 1. 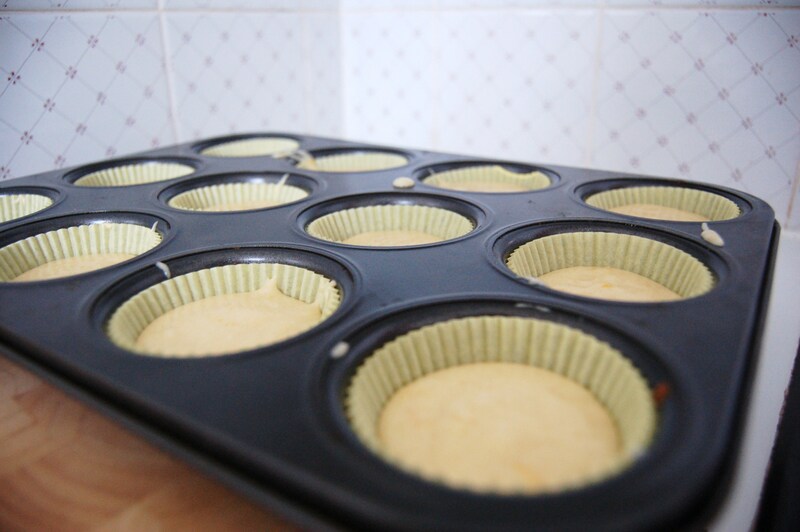 Preheat the oven to 170°C/325°F and prepare a muffin tray with paper/silicone cases. 2. Beat the flour, sugar, baking powder, lemon zest and butter on a low speed until combined. 3. Gradually pour in the milk and egg and beat for 2-3 minutes. 4. Spoon the mixture evenly into the cases. 5. Bake for 20-25 minutes or until the sponge bounces back when touched. 6. 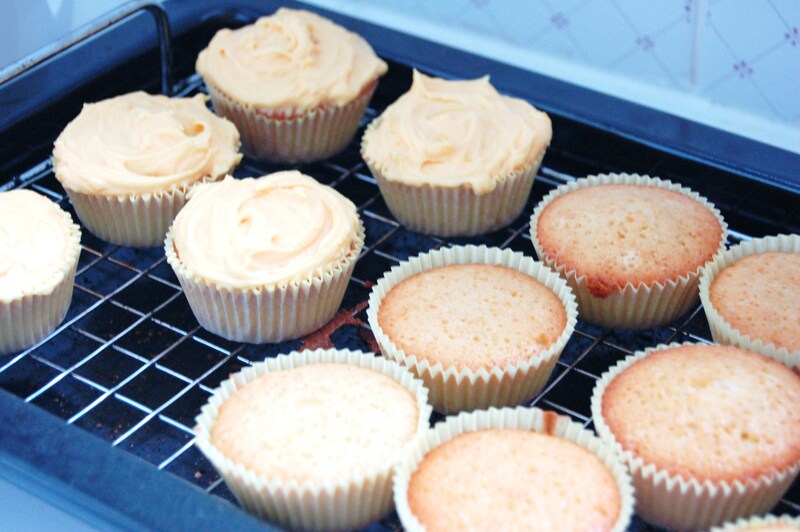 Leave the cupcakes to cool slightly while you’re making the frosting. 7. 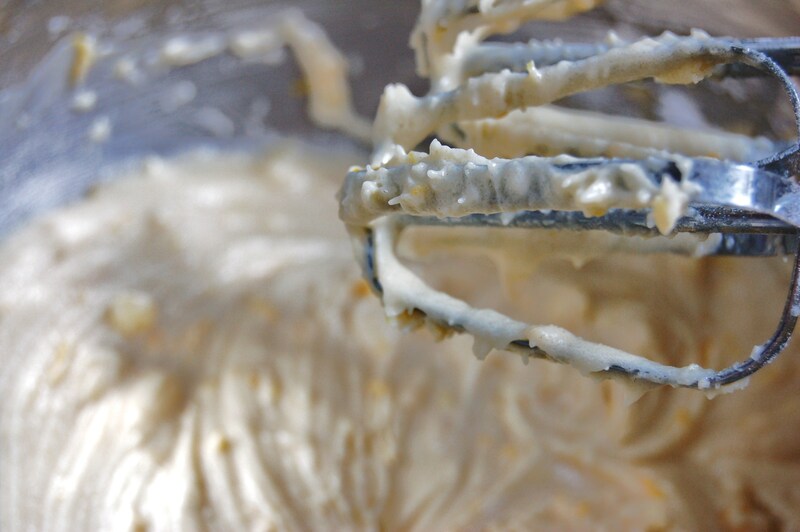 Beat together the icing sugar, butter, lemon zest, lemon juice and food colouring on medium-slow speed on an electric whisk until it is well mixed. 8. Add the milk and turn the mixer to the highest speed. Beat for 5 minutes until fluffy. 9. Using a palette knife, frost the cupcakes! I love zesty, tart citrus treats of all sorts. 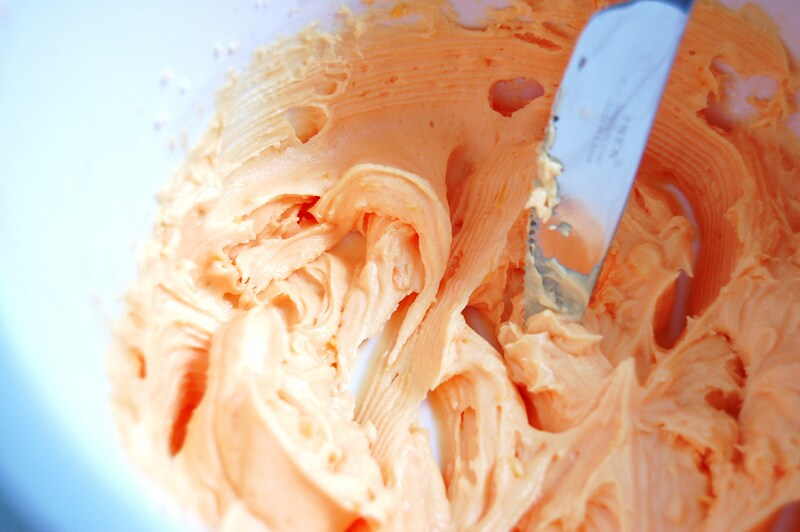 And of course a buttery frosting is always tops. Great cupcakes, and congrats on the new job XD. 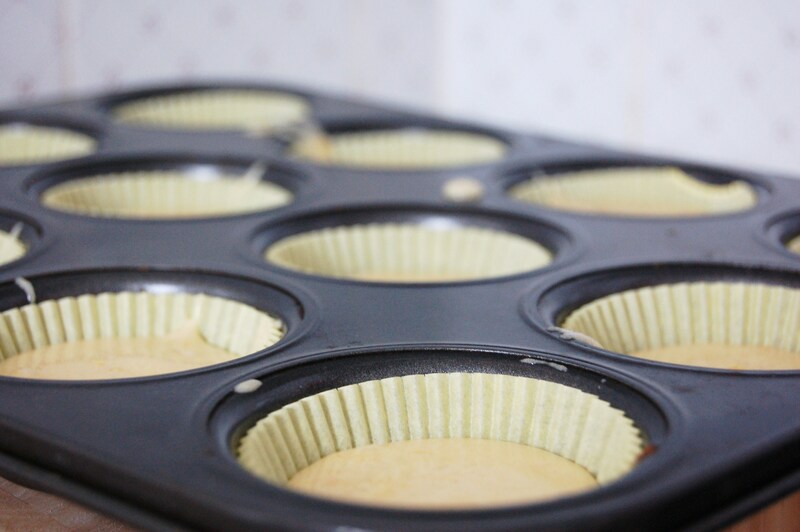 mmmm…i love the simplicity of this cupcakes. thank you for sharing. yumm! i’m a huge lemon fan, so these look delicious!